How Important Is It for My House to Be Grounded? An electric fire can strike anytime; what is the best thing I can do? 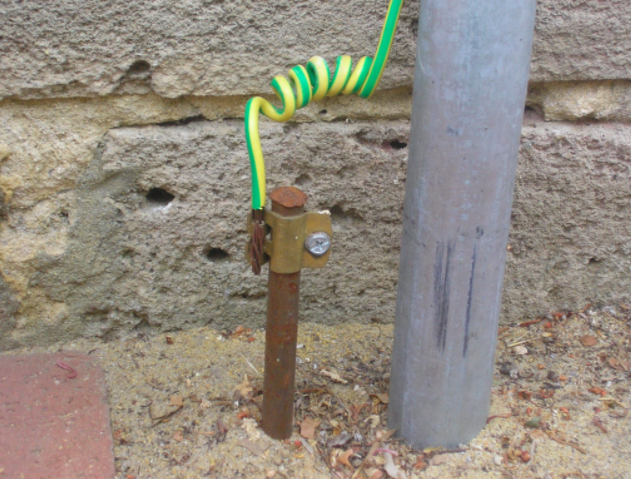 Make sure your home is electrically grounded is the first thing you should do. According to the National Fire Protection Agency, electric fires have been the leading cause of property damages and fire-related casualties in Atlanta for the last 5 years. They further claim that most of these accidents could have been easily avoided if the homes were grounded. We all grew up hearing the adage “An ounce of prevention is better than a pound of cure”. Hiring the services of an Atlanta electrical contractor to get your home grounded is the best thing you can do to keep your family and home appliances safe. To ensure fail-proof protection, one must ensure that all the 240 Volts and 120 Volts electrical circuits in the home are properly grounded. If you are staying in a home in Atlanta that was constructed about 2 decades ago, then in all probability, the electrical outlets wouldn’t be having a third slot for a grounding prong. In modern appliances as well as electric outlets, there is a provision for a ground wire so that whenever there is a voltage surge or fluctuation, the excessive current is directed toward the ground and not through you. This will reduce the chances of electric fires and electric shocks. Protection from overvoltage, especially during line surges or thunderstorms, as this is the time when a high current flows through the electric wires, which can prove to be dangerous. Save your family and your expensive electronic equipment by stabilizing the voltage and making the excessive current flow through the earth. Most of the new homes electric circuits are properly grounded, but if you are staying in an old home and want to get your home grounded to the latest codes without the headaches of expensive rewiring, get the expertise of the electrical contractors in Atlanta and install Ground Fault Circuit Interrupters. Ensure that the electrician you hire follows all the National Electric Code Guidelines when completing electrical grounding in your home, as this will also help you pass your home inspection with flying colors.